This Bank Holiday weekend has involved a lot of car booting - we decided to have a much needed clear out and sell our wares at the car boot sale on Saturday afternoon. It was a beautiful day, which meant crowds were plenty, and we got lots of custom and in turn got rid of lots of junk. Of course as ever, I couldn’t resist a quick snoop around the other stalls, I didn’t venture round the whole field (it would have taken me far too long and I didn’t want to abandon Simon who was minding the stall), but I did manage to snag a few bargains from close by. It’s always common that however much junk we clear out, there will always be something to replace it with. These wooden Beatrix Potter magnets captured me completely, at 20p each I couldn’t resist them! These sport bits were super-duper cheap – socks 3 pairs for £1 and the Karrimor running belt for £1.50 all brand new. It’s always good when you find things that you actually need and would have cost much more to buy in the shop. 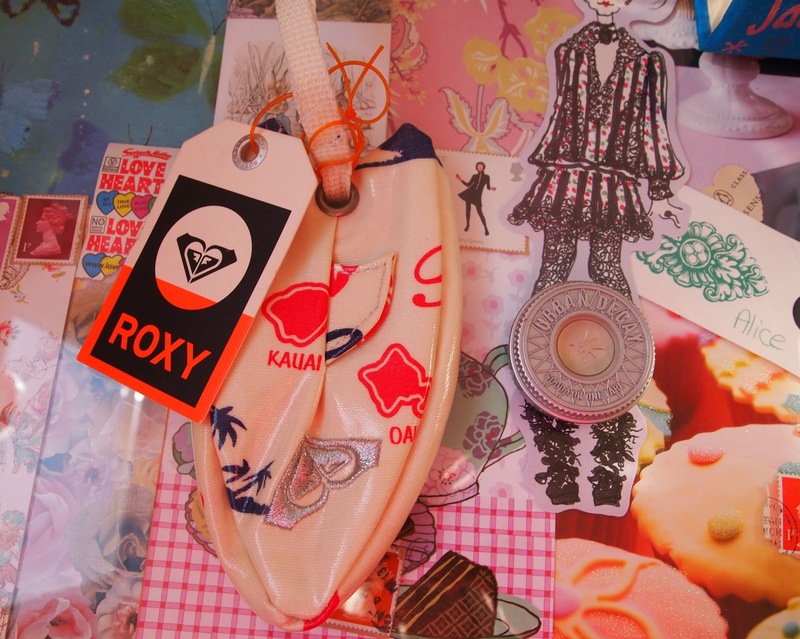 Roxy a long standing favourite of mine, I’m always drawn towards the surf brand and this bag is the perfect size for taking on holiday with me. I managed to haggle the seller down from £2 to £1.50. I tried to win one of these Diet Coke bags designed by Marc Jacobs a few months ago, but failed, so when I spotted this one on a stall I made an instant dash towards it, you know how I love a good gimmick/free gift/anything remotely tacky. The irony is I’d seen one at Saturday’s car boot, but when the lady wanted £5 for it, I politely left it behind. 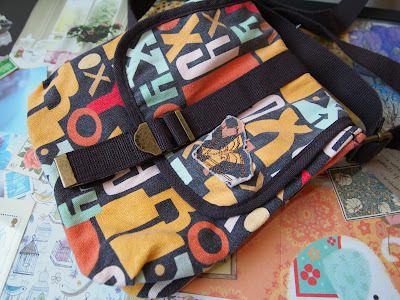 Less than 24 hours later I stumbled upon a second one and when I asked how much this one was, the stall holder said £1! Of course I couldn’t have been more smug (patience always pays off). More Beatrix Potter, this time the miniature collection for £1. 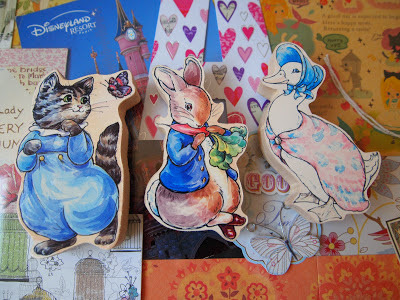 These are incredibly cute books indeed; I adore the box they come in too. Towards the middle of the morning stall holders tend to reduce their prices – which obviously means more bargains! I got these various miscellaneous items for 10p each…which is madness…. Another Roxy gem and brand new with its tag! I was expecting and would have paid a couple of pounds for this, but when the lady asked for only 10p I was pretty surprised! My favourite make-up brand ever Urban Decay – before I even asked how much it was, the stall holder had already offered it me for 10p! 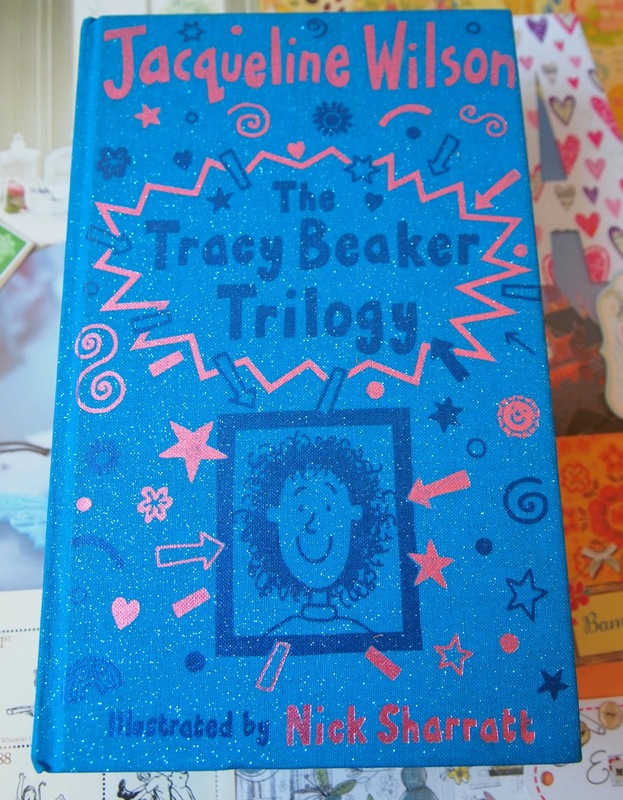 A Jacqueline Wilson book for old times’ sake, this one is sparkly, glittery and takes me back to the first time I made friends with Tracey Beaker. 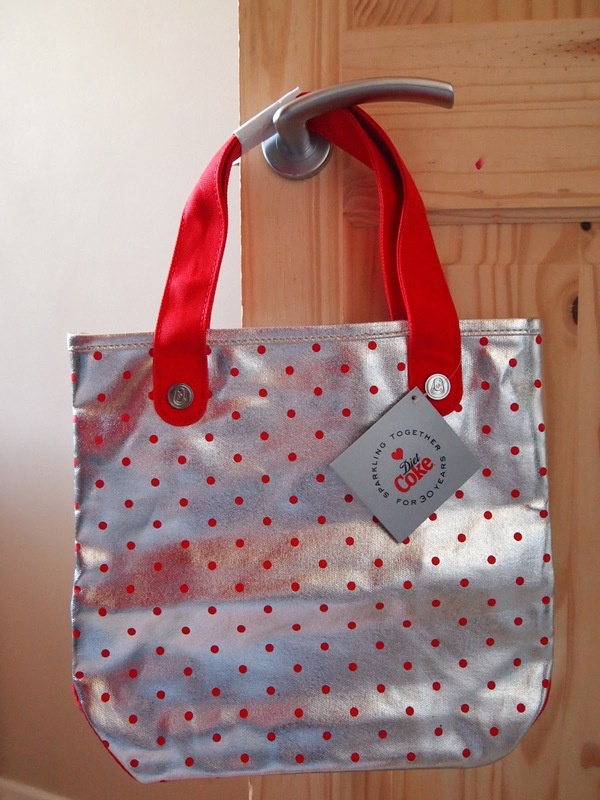 On a stall where everything had been reduced down to 10p – I could not pass this by! 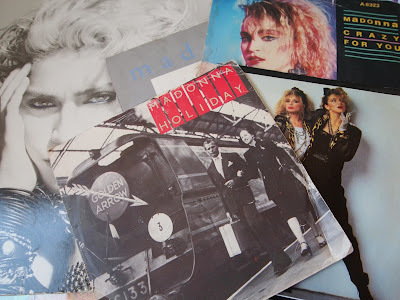 And finally I couldn’t resist some Madonna vinyl to feed my collection; I got the lot for £2. Two days of booting has certainly reignited my burning passion for second-hand shopping! Hiya lovely, good booting skills! 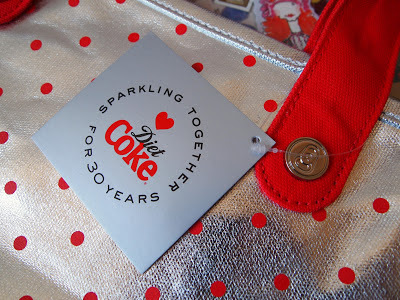 I won one of those Marc Jacobs bags but it never made an appearance! 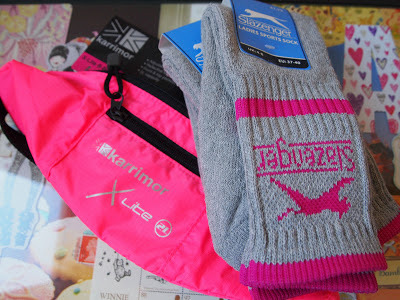 Oh you've really made me want to go booting now Alice. can you believe I still haven't made it to one yet this year!? 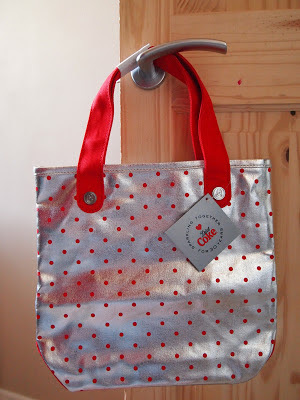 Oh you got some amazing things, I love the Marc Jacobs bag, it is so shiny! 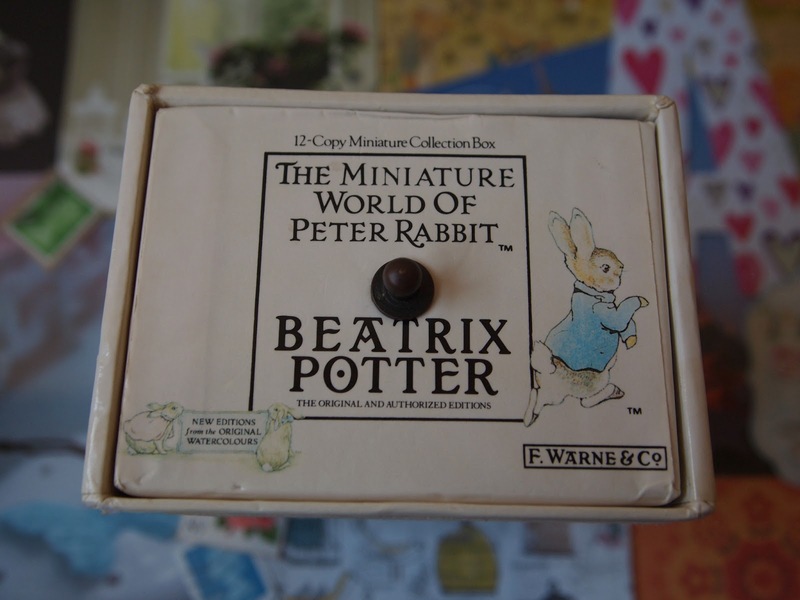 I actually used to have that Peter Rabbit book set. Think I need to find that out for some reminiscing! Great bargains my dear, looks like you had a very productive bank holiday! Such bargains! 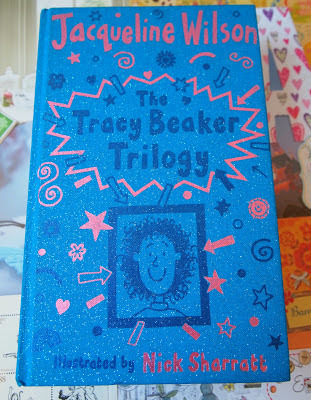 I'd totally have bought the Tracey Beaker trilogy for 10p, I used to love Jacqueline Wilson books :)!